Thank you for visiting my website, I hope you will enjoy my music and pictures. 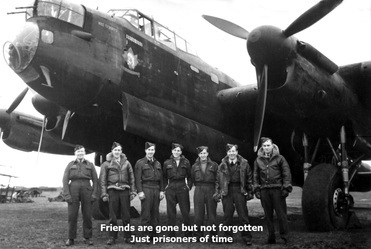 Please check out "The Bomber Boys" , This is my tribute to honour the brave airmen of Bomber Command. 55,573 were killed and shockingly went without any formal recognition until 2012 ... too long.